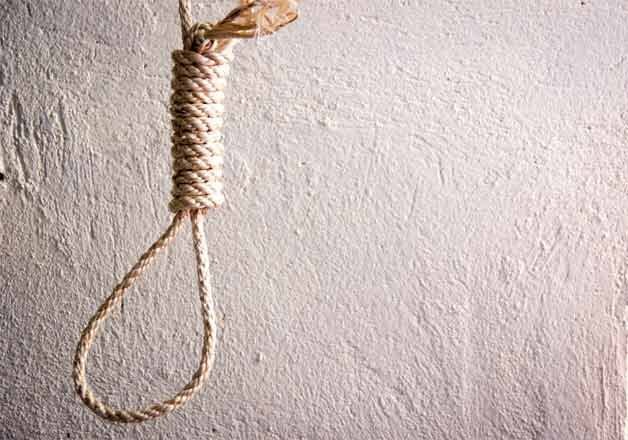 Aizawl, Sep 14 : At least 75 people committed suicide in Mizoram since January, chairman of the Aizawl-based New Life Charitable Society Zawmsanga Sailo today said. Corroborating the high suicide rate in the state, Police CID (Crime) unit officials said that 72 people had committed suicide since January 1 till July 31, as against 41 during the corresponding period last year. Sailo told PTI that suicide was on the rise in Mizoram, which has barely a population of 10 lakh due to increase in the incidence of depression and other mental problems among youths. Both police officials and social workers described the increase in suicidal death as alarming in a small state like Mizoram.